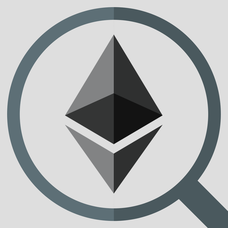 With the Ethereum Block Explorer you can view all your Ethereum addresses in one overview. Check the balance and transactions of any Ethereum address without having to login and without creating an account. 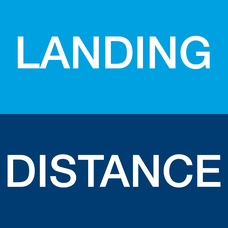 An easy way to double check your calculation for the normal configuration landing distance for a Boeing 737-700W -800W -800WSFP1 -900W. 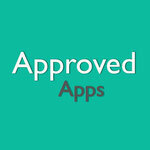 Warning: this app is not certified! 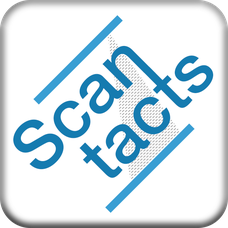 ScanTacts is the new way of exchanging contact info. Generate your personal QR code once and start sharing your credentials and scanning your contacts!